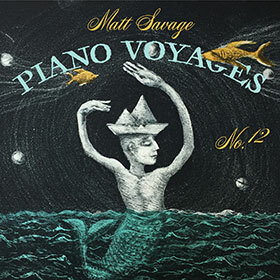 Matt Savage: Piano Voyages is Savage’s first solo piano album since 2000, and his most personal and introspective to date. His intricate compositions explore settings from the urban to the marine. 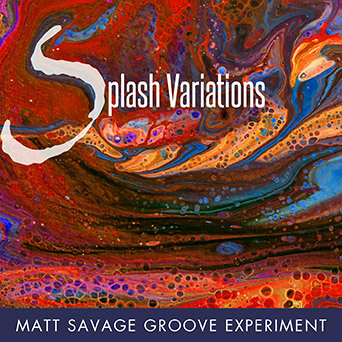 Eight original songs by Matt are punctuated with jazz classics and even a rock cover. Piano Voyages is marked “No. 12” on the album cover to celebrate a dozen releases by Savage. It’s Matt’s first studio album in three years and is yet another addition to an impressive and diverse discography.